Korton Drawing Boards are made using the latest curing processes, which give the boards a satin finish and a hard surface. 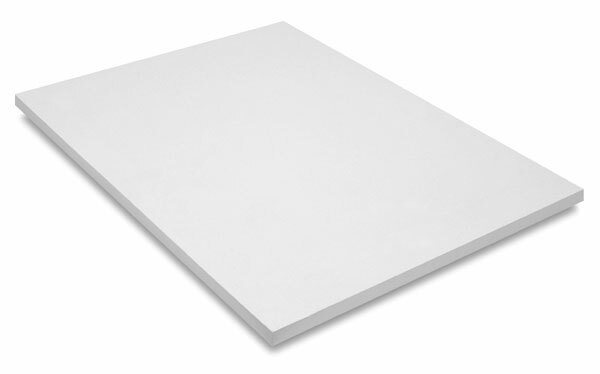 All sizes, except the 18" × 24" (46 cm × 61 cm) board, have poly-vinyl edging. This surface resists scratches, stains, and chemicals such as methyl ethyl ketone and acetone. These boards are not intended for tacking or stapling.